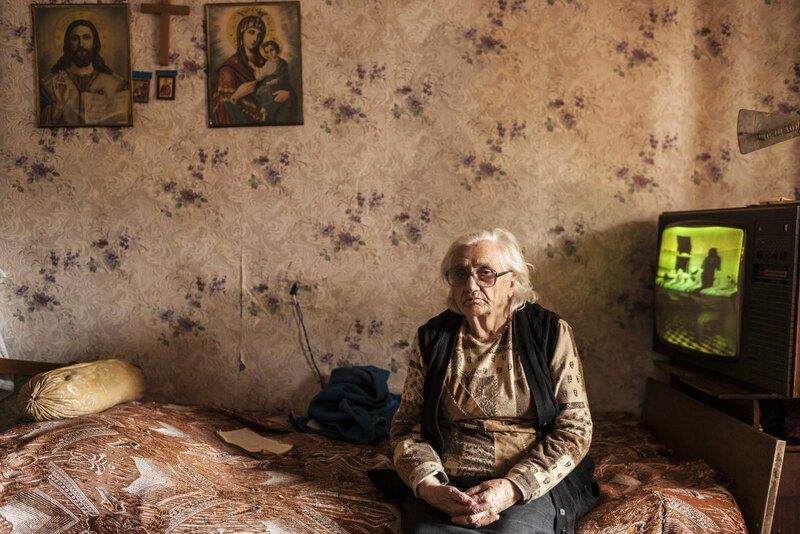 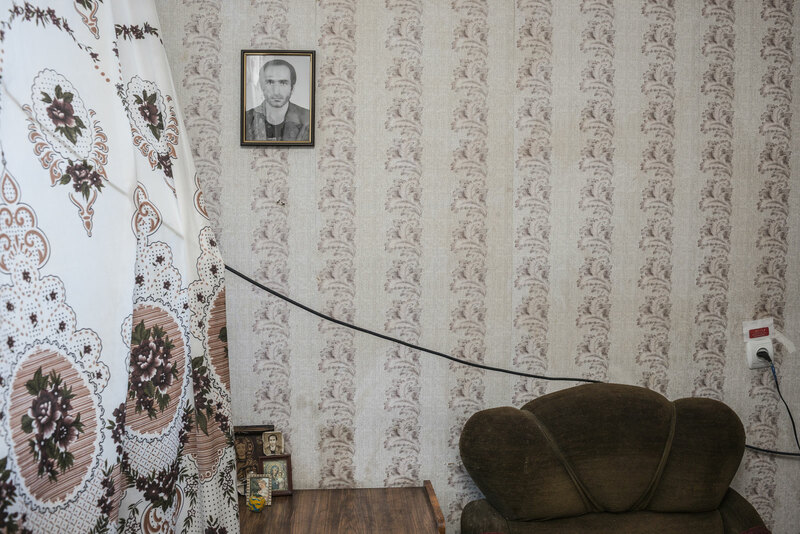 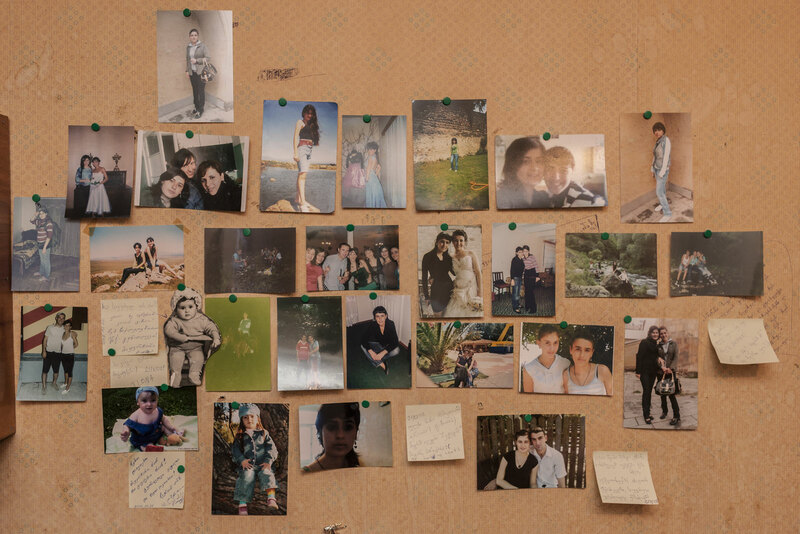 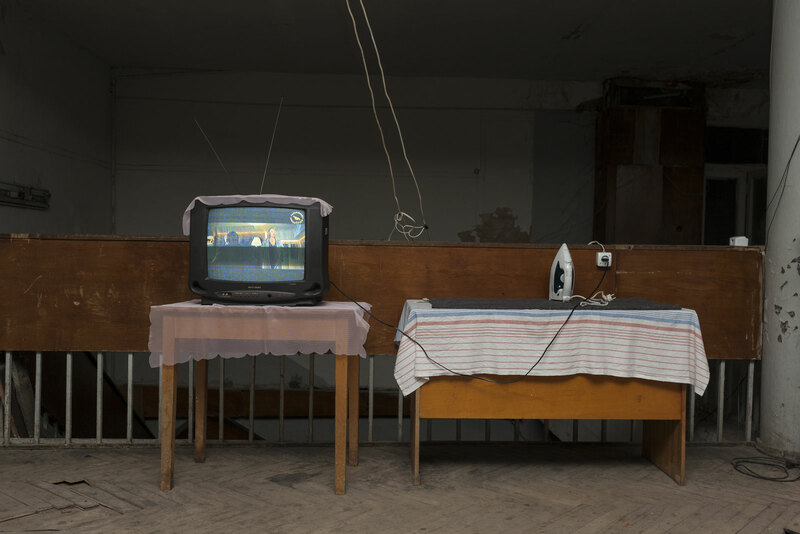 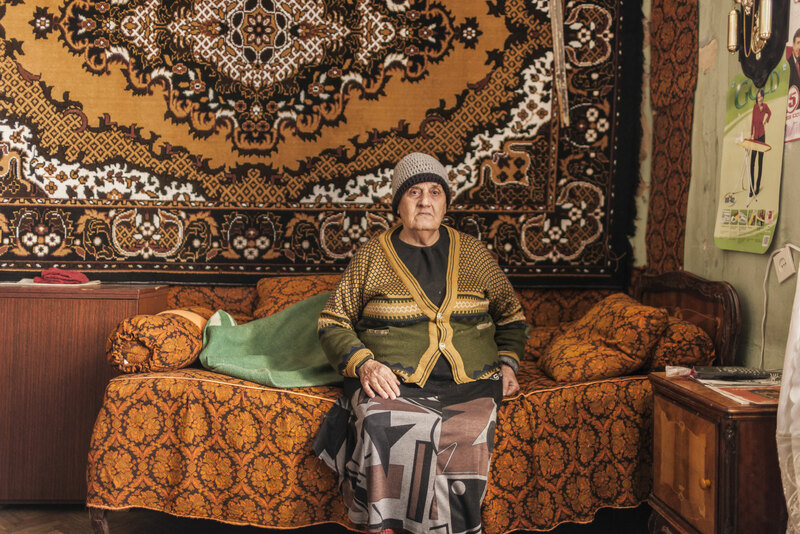 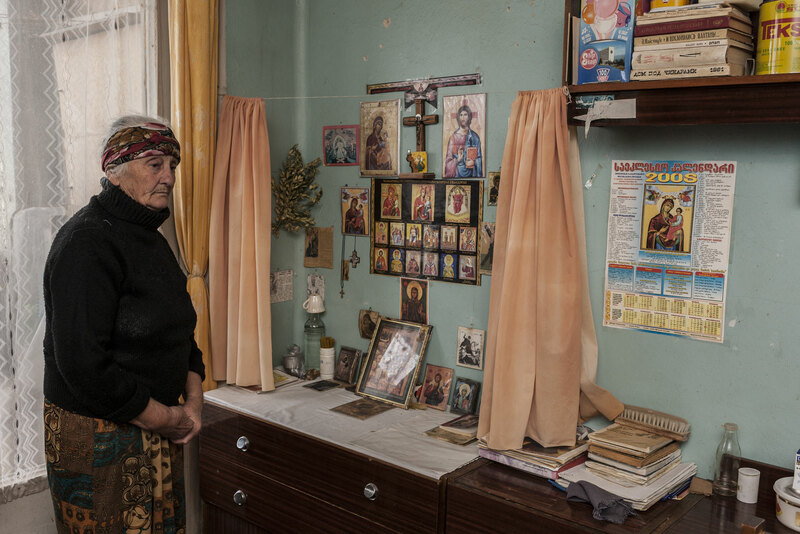 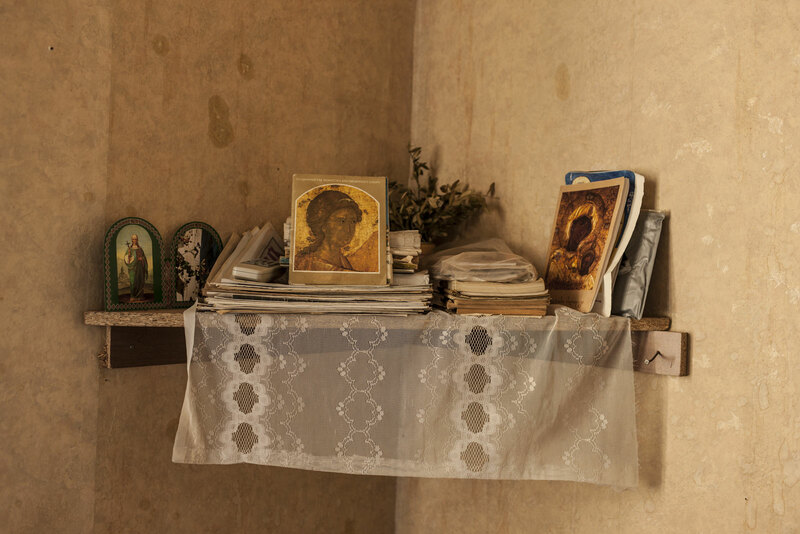 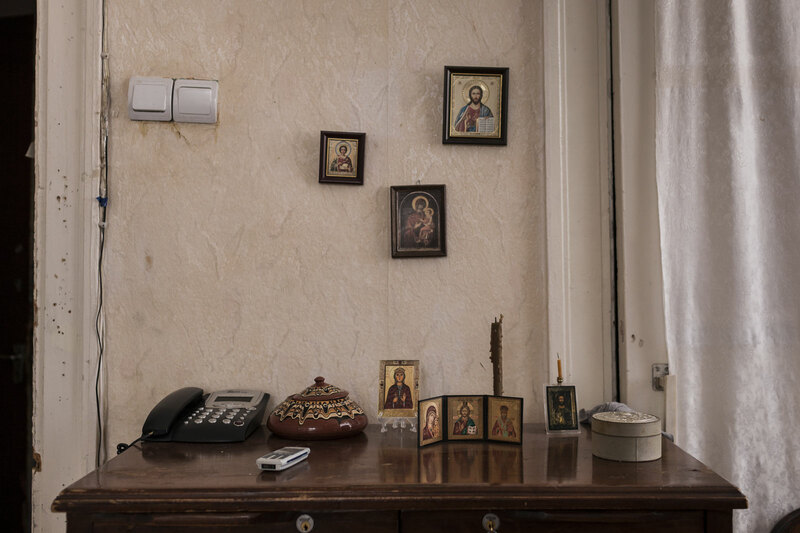 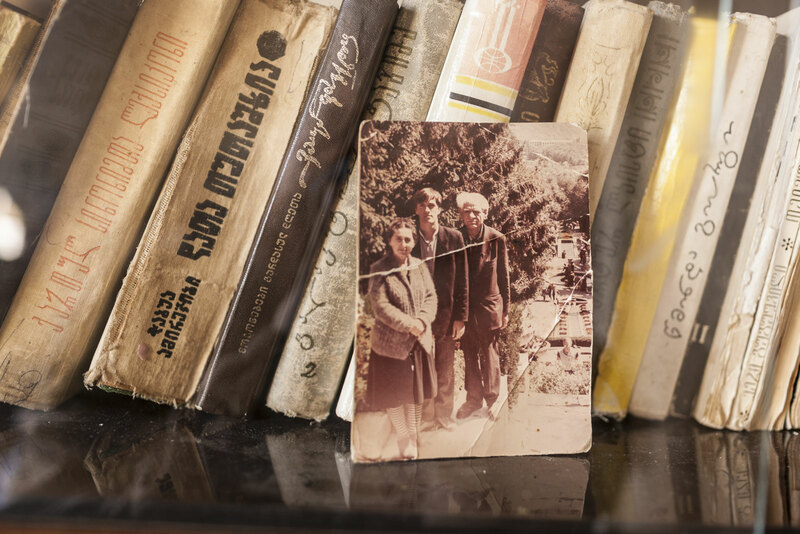 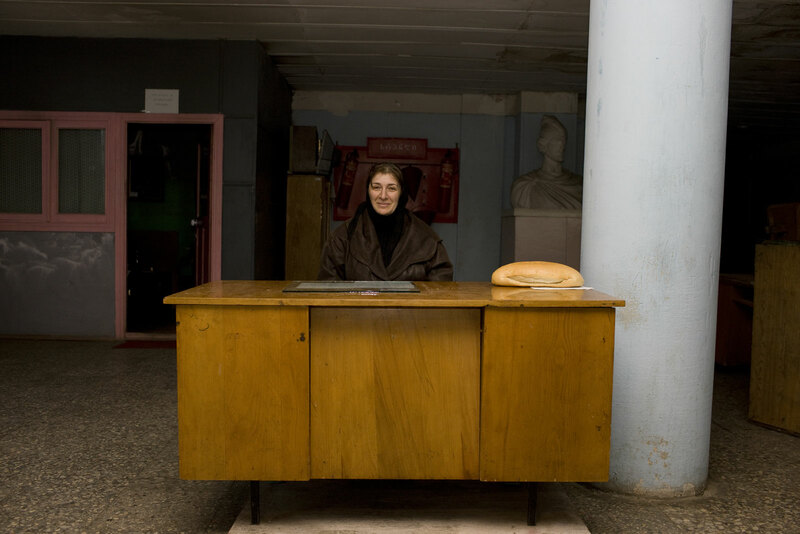 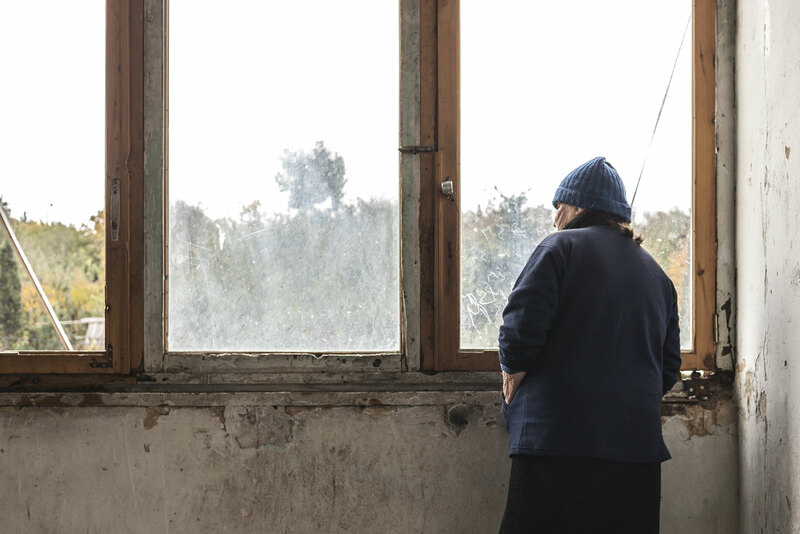 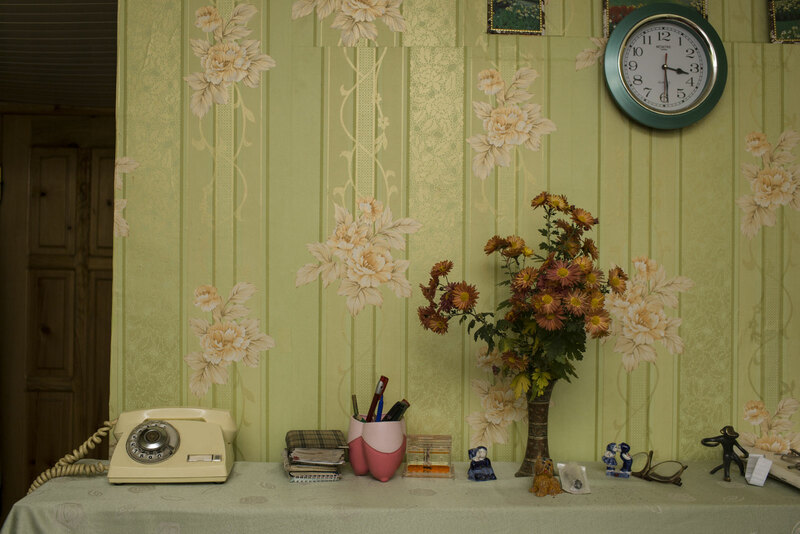 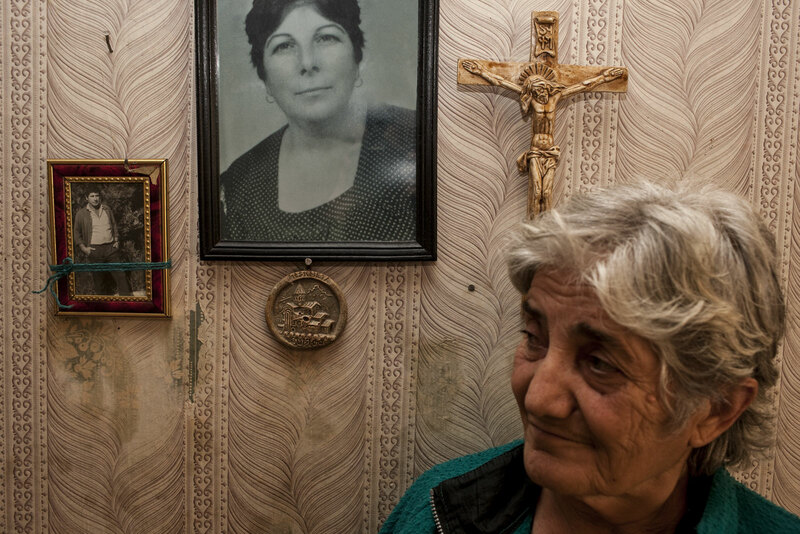 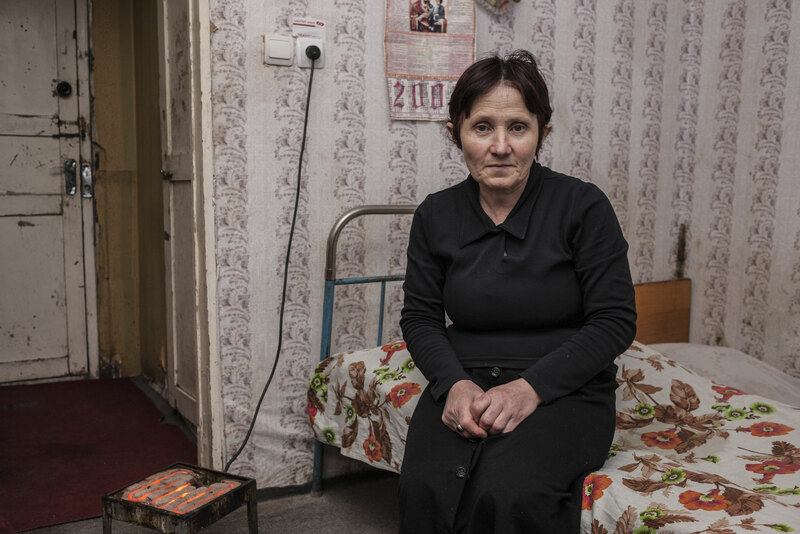 The Abkhazians is a project about ethnic Georgians who have fled their homes in Abkhazia during the war of 1992 – 93. 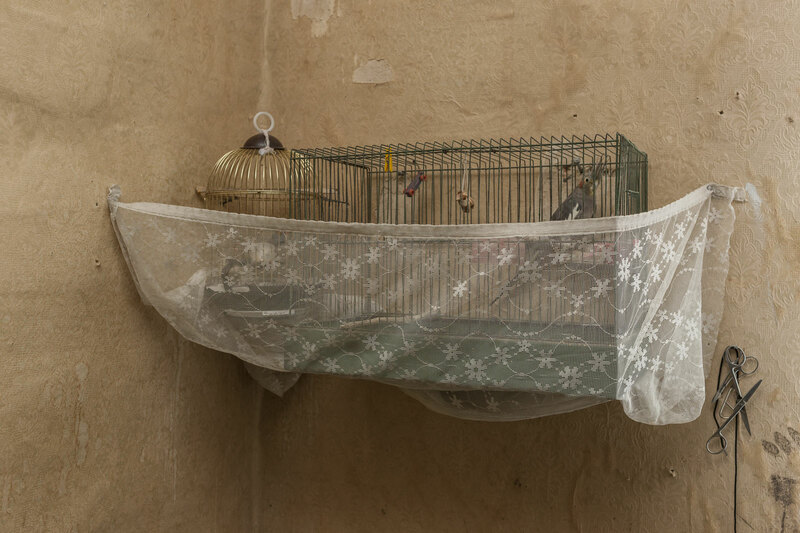 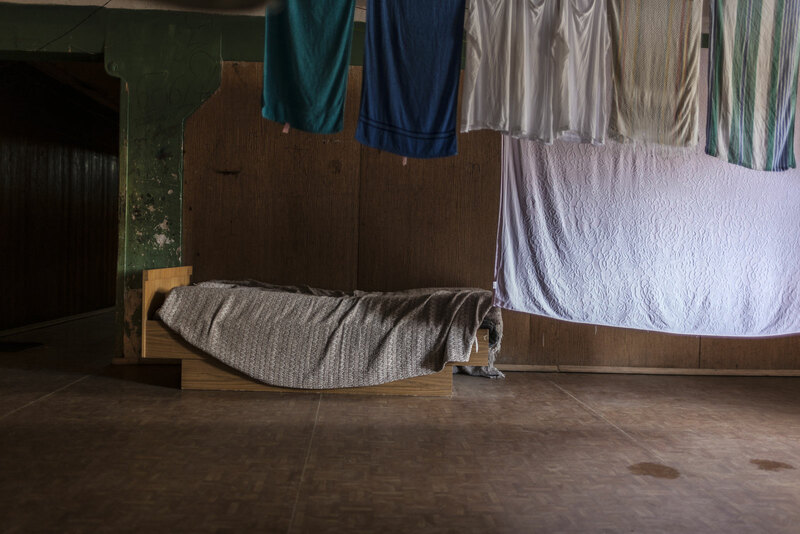 Since they had to leave their homes they had to live in “temporary” accommodation. 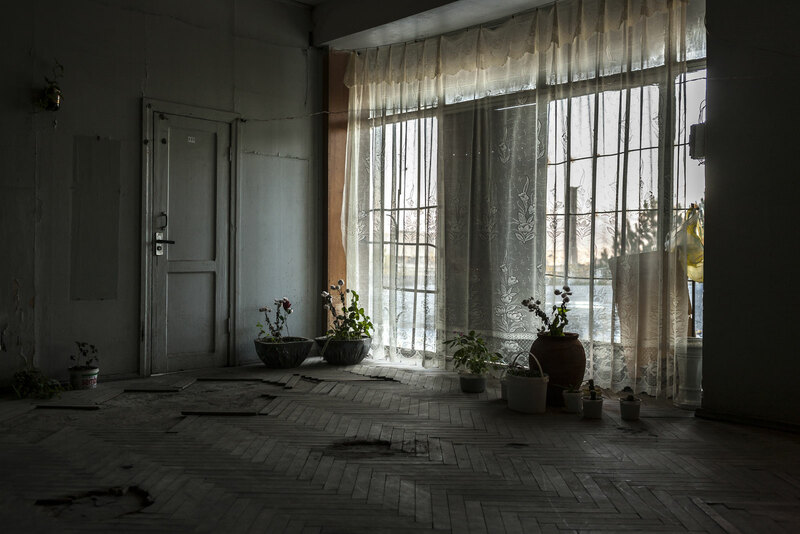 Because the conflict remained unresolved, they never found any resolve either. 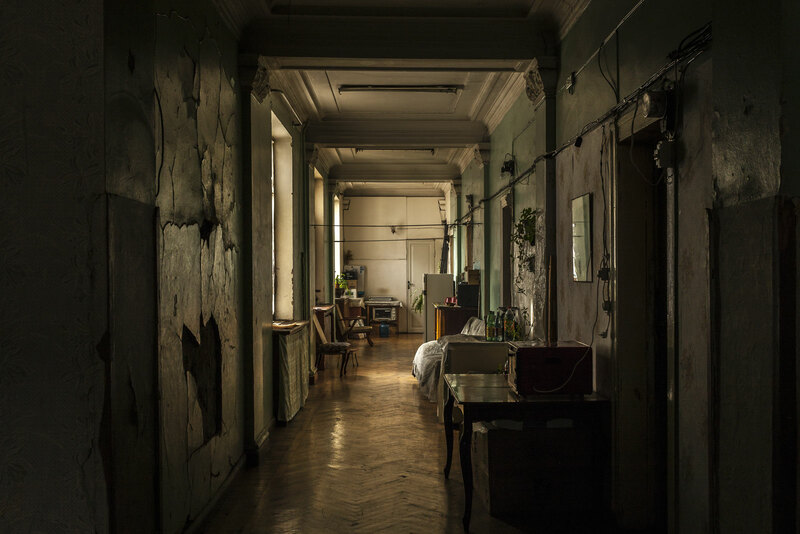 They were stuck in hotel rooms or former halls of residence where they raised their families and grew older. 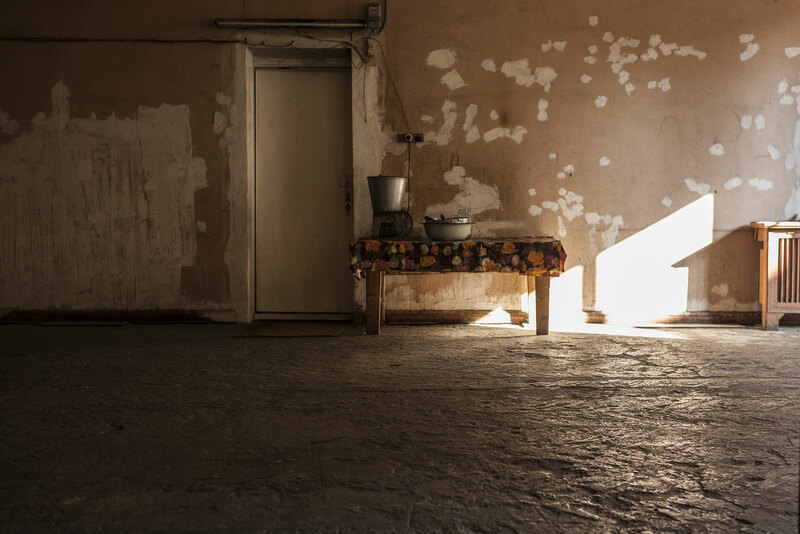 Poverty is widespread and severe among the IDPs of the ‘92 war. 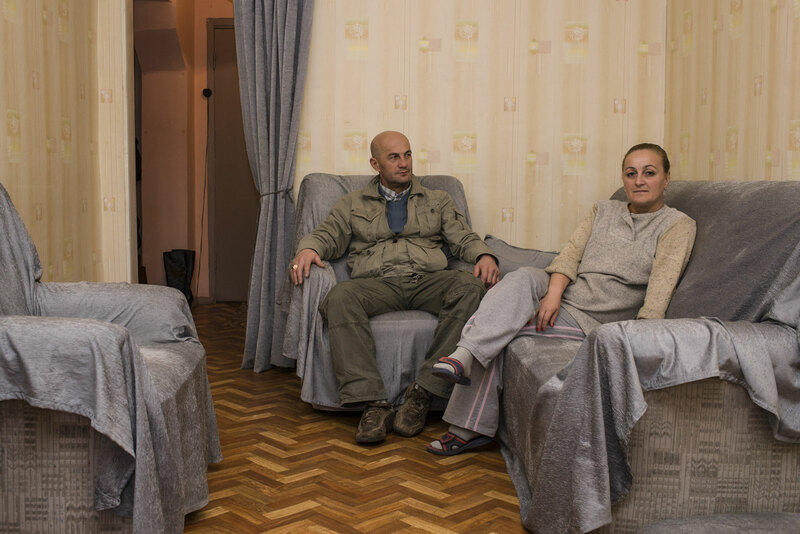 Dependent on benefits the refugees find themselves on the margins of society, many have been unemployed ever since leaving Abkhazia. 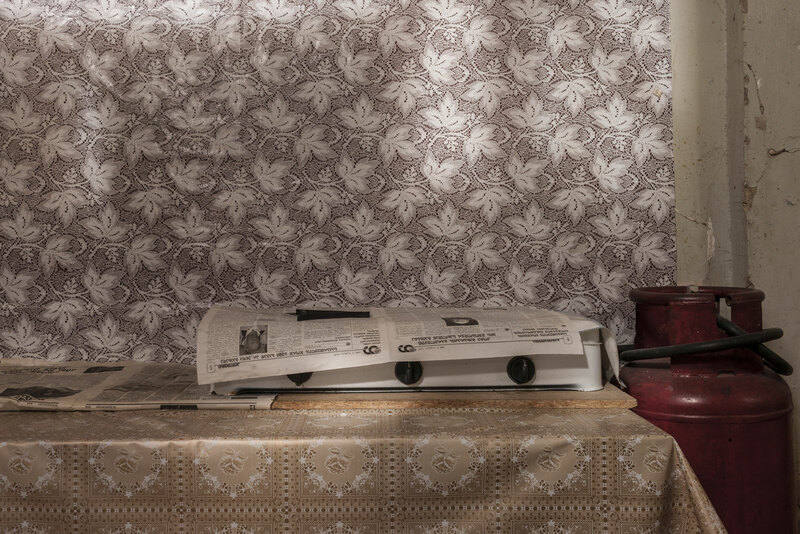 The stigma of being a drain on society is far reaching and many struggle to find steady employment. 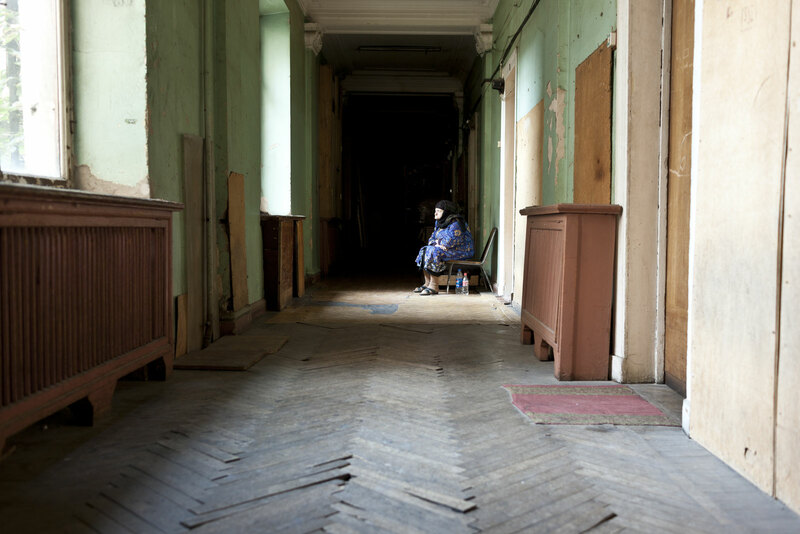 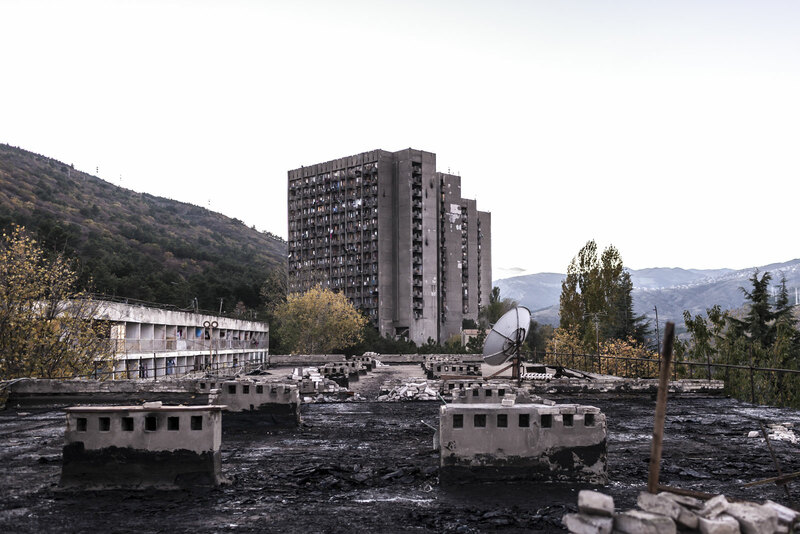 In 2008 a renewed outbreak of violence in South Ossetia, which spread into Abkhazia, brought the issue of Georgian IDPs to the fore once again. 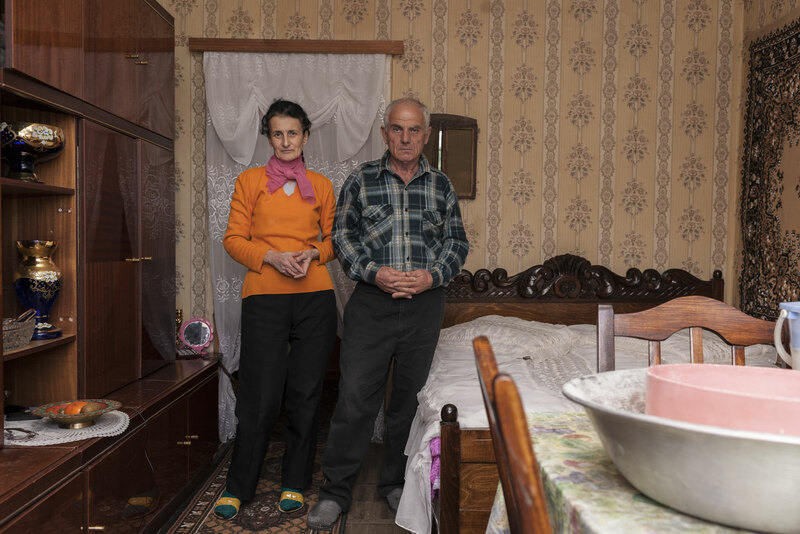 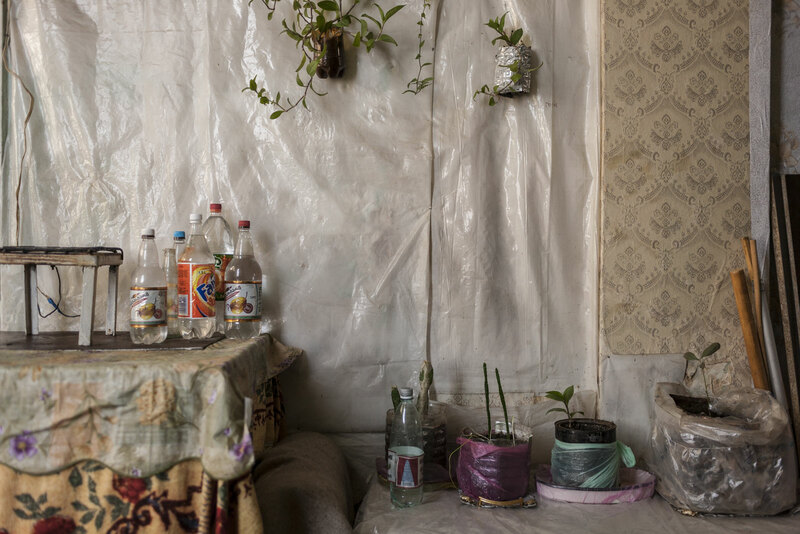 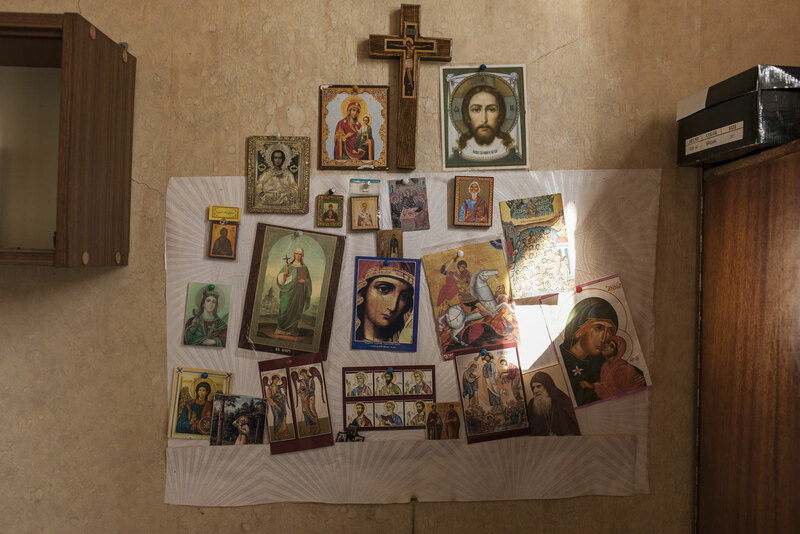 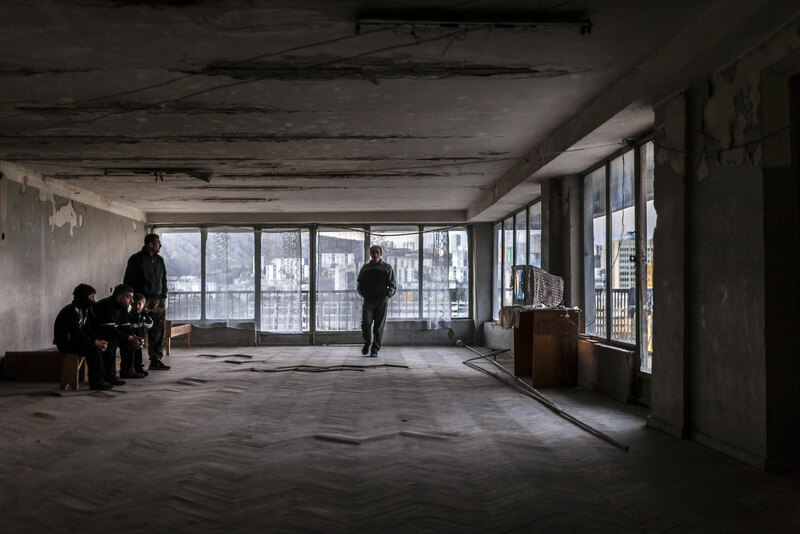 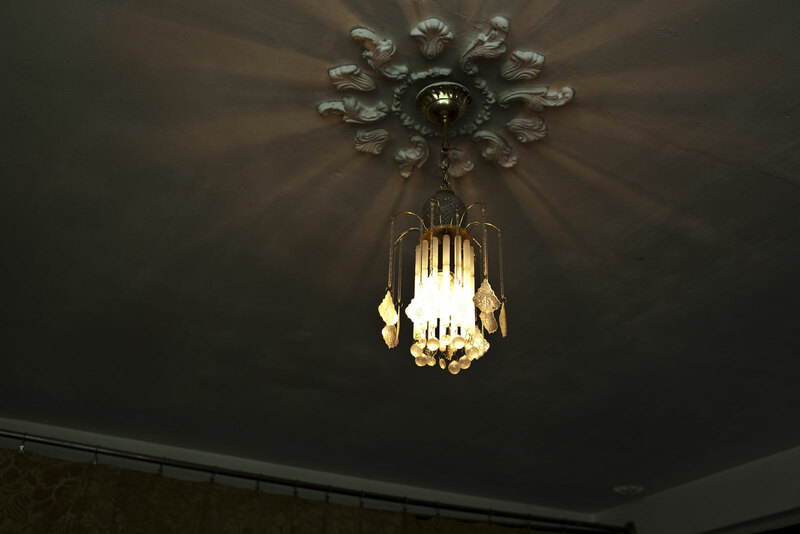 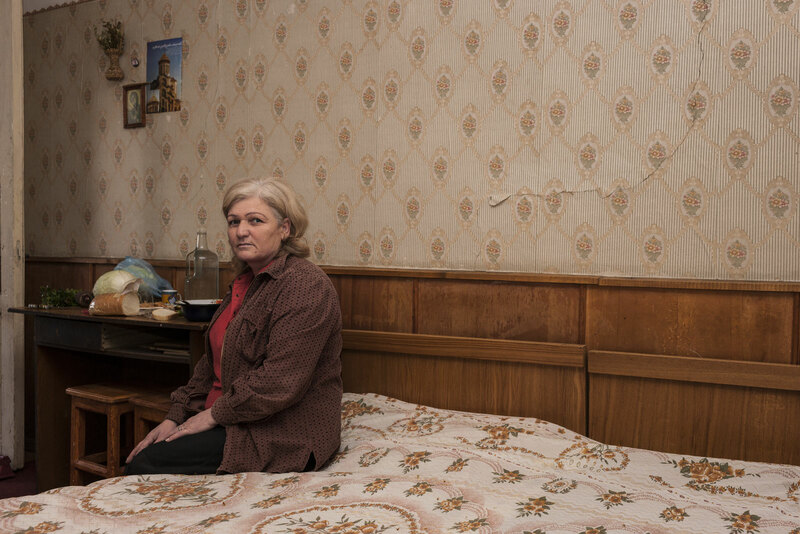 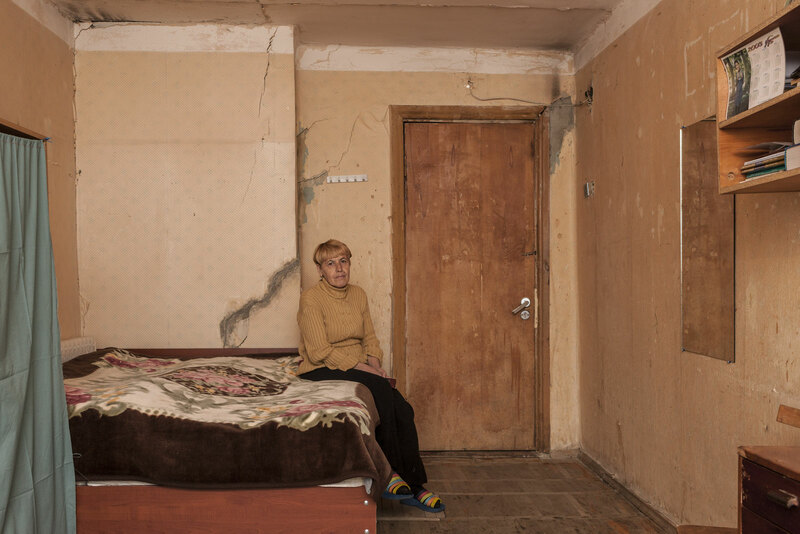 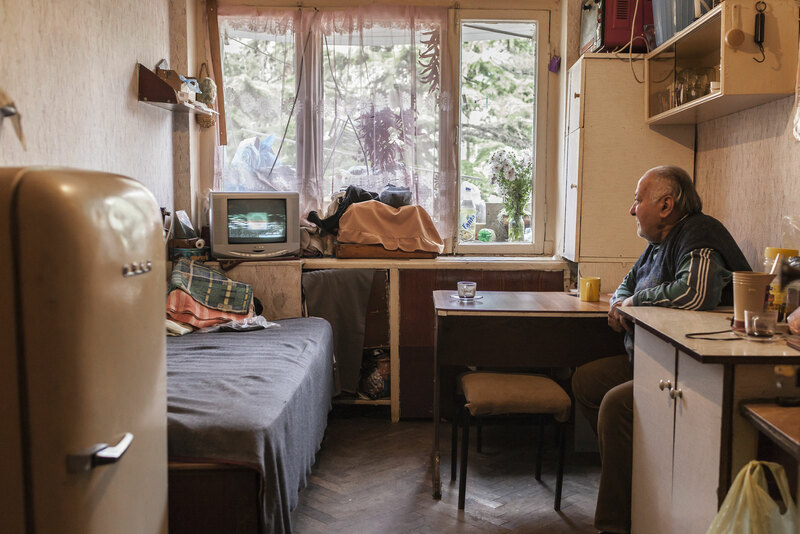 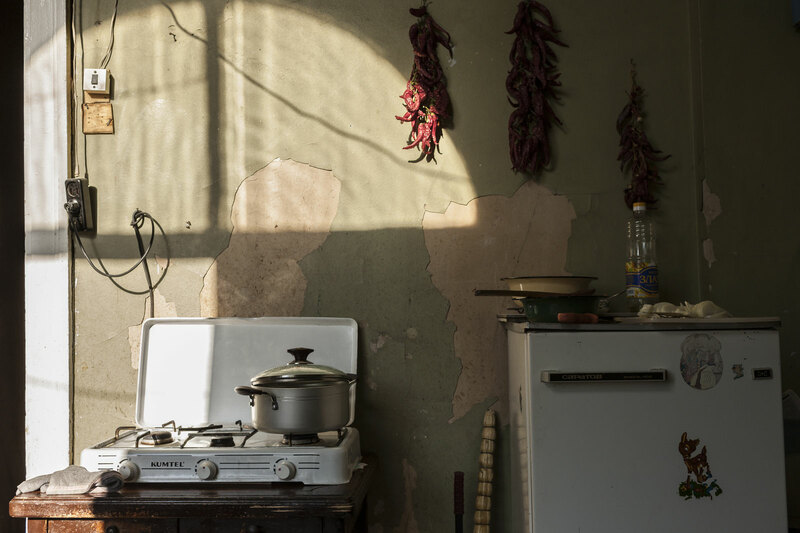 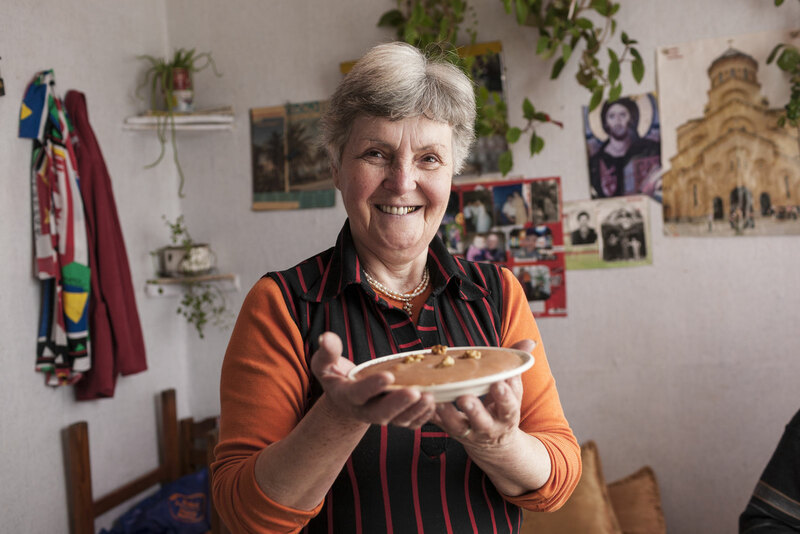 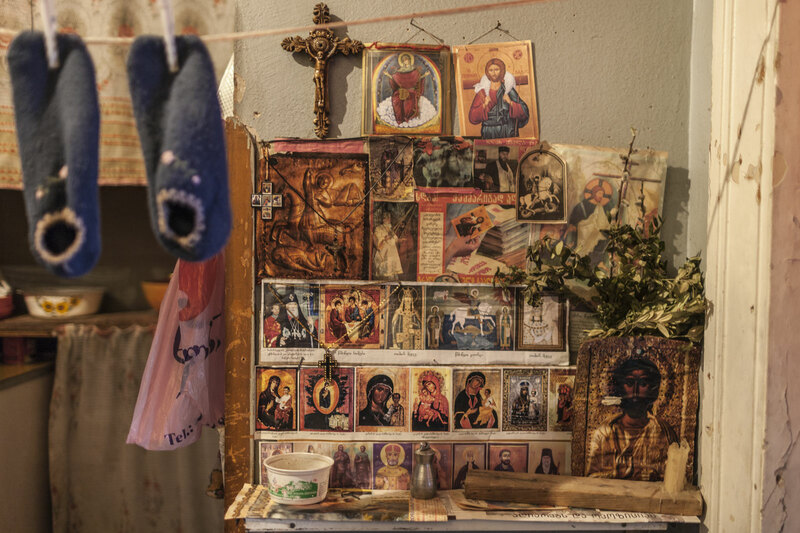 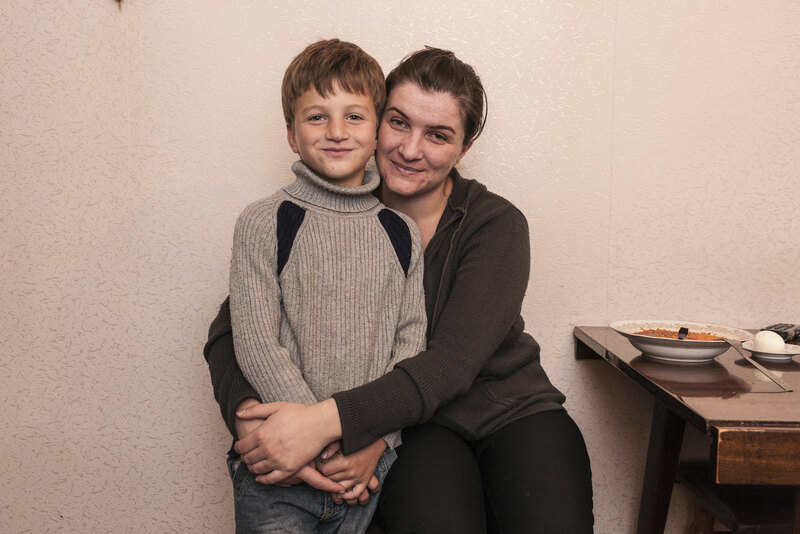 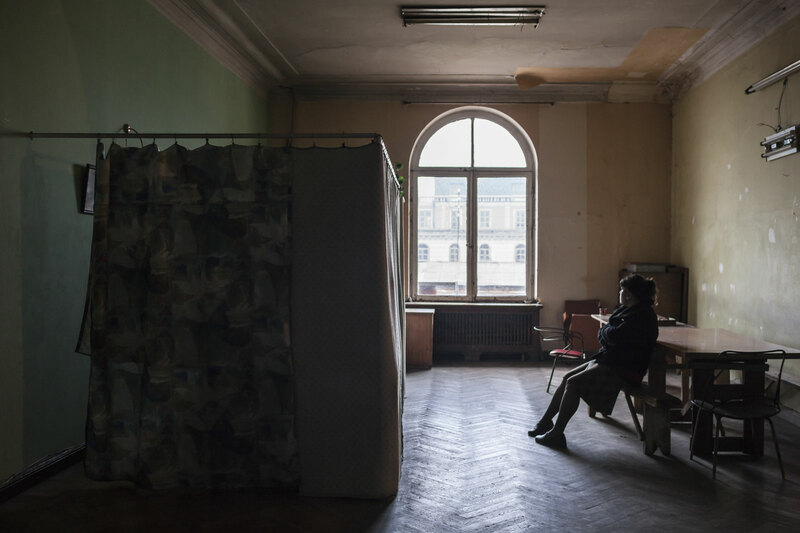 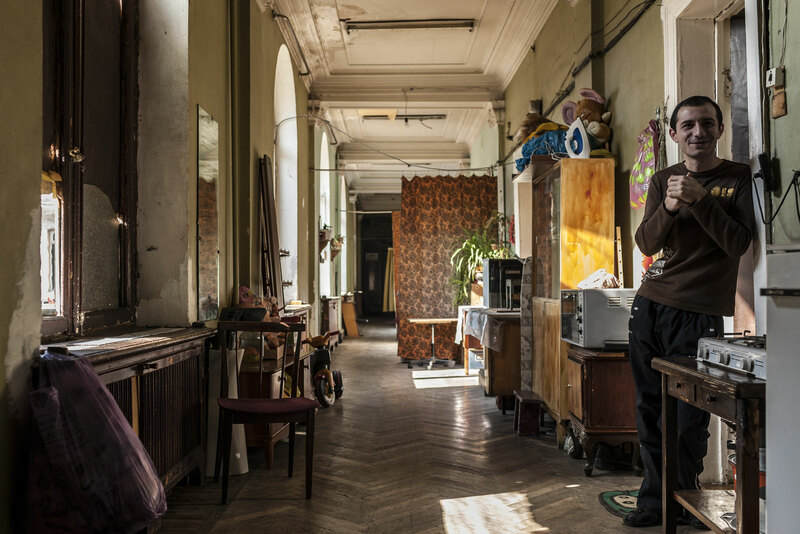 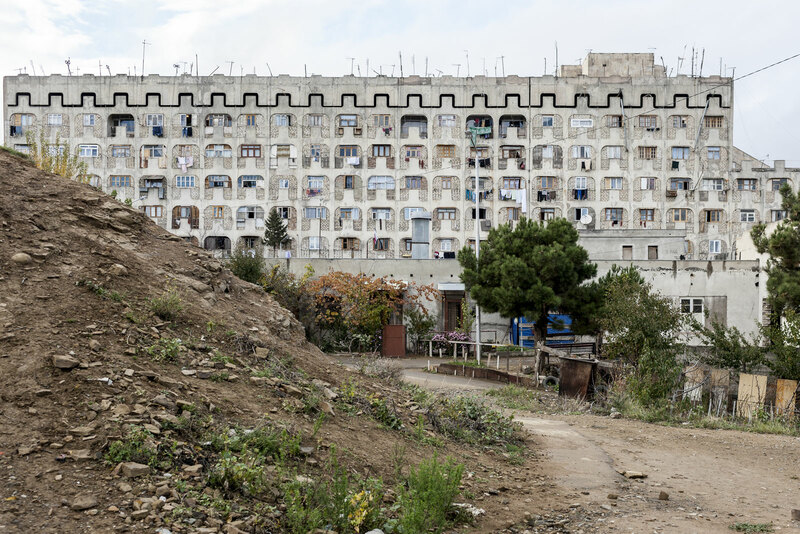 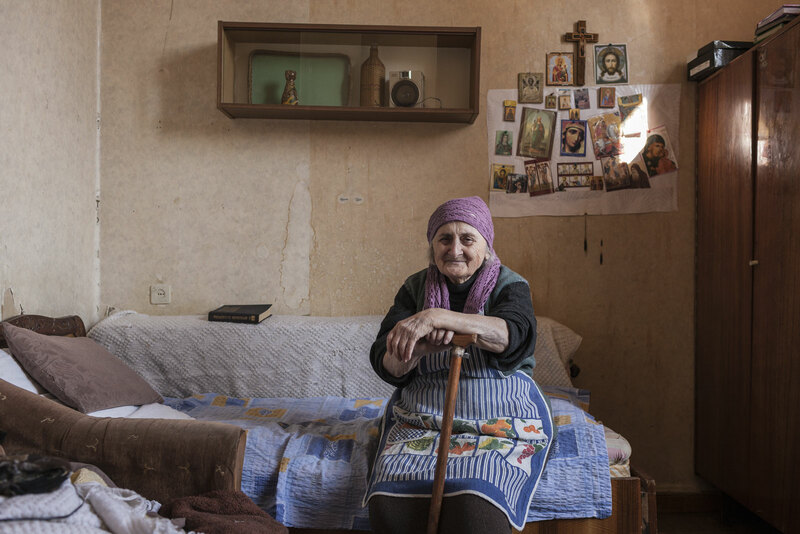 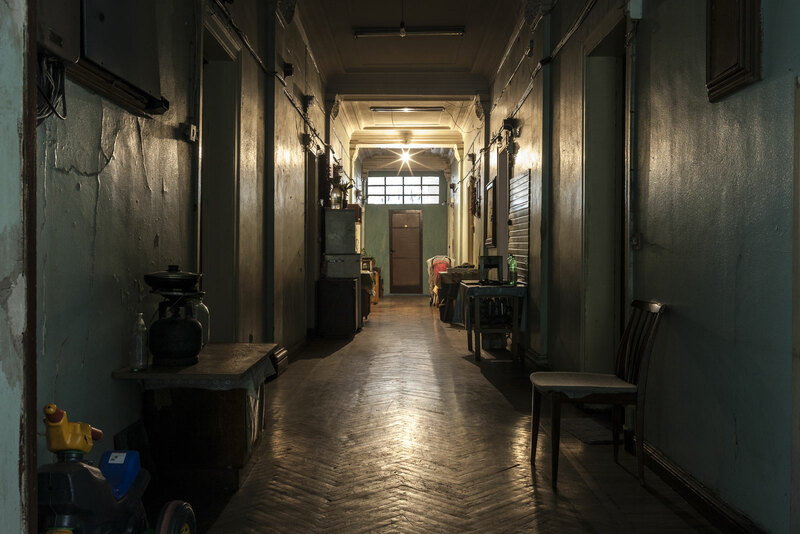 And finally after 16 years in “temporary” accommodation enduring crowded and grim conditions, the government promised to relocate them to permanent housing outside Tbilisi. 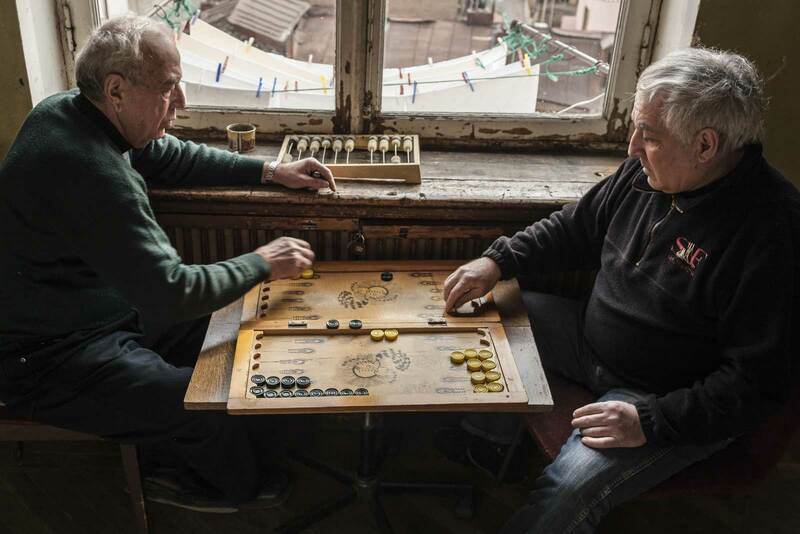 A resolve at last?